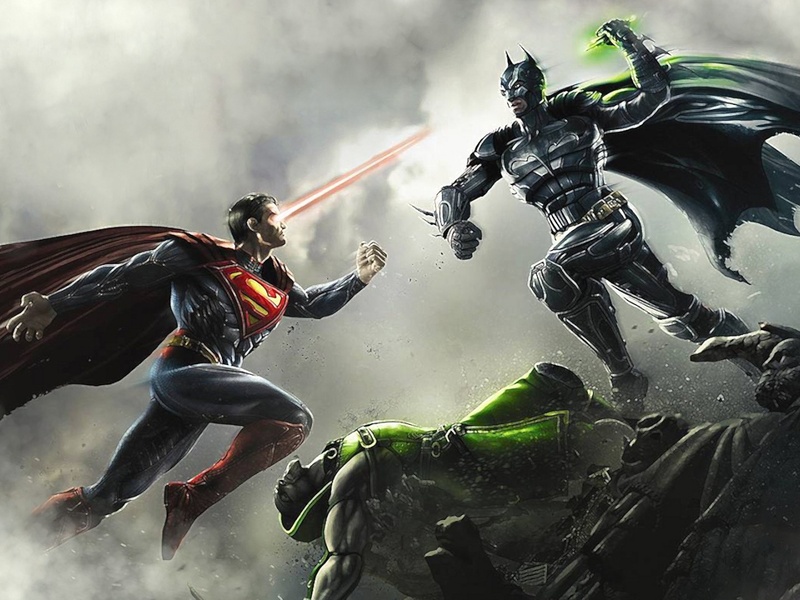 Superman/Batman movie announced for 2015. Na Na Na Na Na Na Na Na Na Na…..
That is correct. Warner Bros. officially announced the film at the San Diego Comic Con. And as of now the blockbuster is scheduled for 2015 release. After the words were spoken an image of the Batman and Superman logo’s were displayed on the large screens behind the panel. This is yet another blockbuster film announced for 2015. It will hit theaters along with other titles like Star Wars Episode VII, The Avengers 2, Avatar 2, Pirates of the Caribbean 5 and Finding Dory. It is being said that 2015 may be the biggest year in movie history. Do you Agree? What movies are you most looking forward to? ← Samsung To Release New Galaxy Flip Phone?